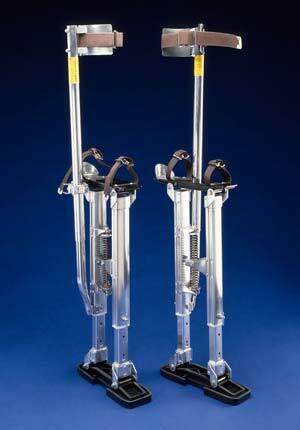 For over 40 years Genuine Dura-Stilts® have remained the world-wide, undisputed choice of professional stilt users. 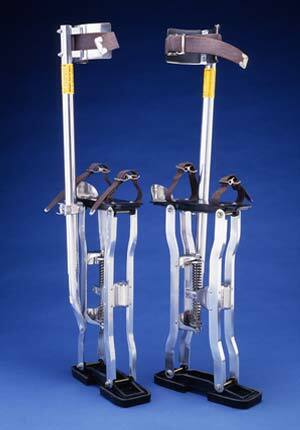 Dura-Stilts® have set the industry standard for comfort, strength to weight ratio and reliability. 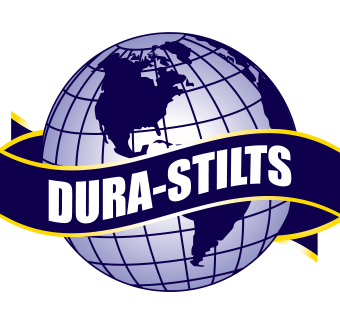 Dura-Stilts® is still The Choice of Professionals! 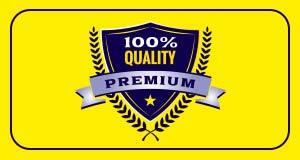 DON’T TRUST YOUR LIVELIHOOD TO IMITATIONS. 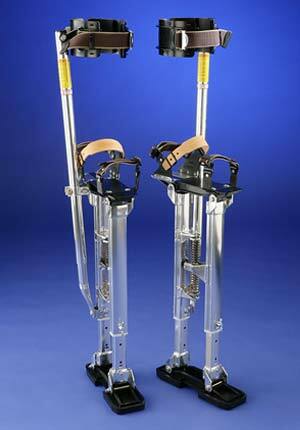 Only DURA-STILTS have the trusted structural integrity proven by millions of user man-hours. 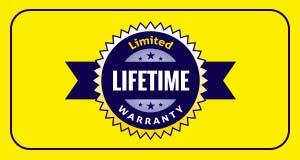 LIFETIME STRUCTURAL WARRANTY!